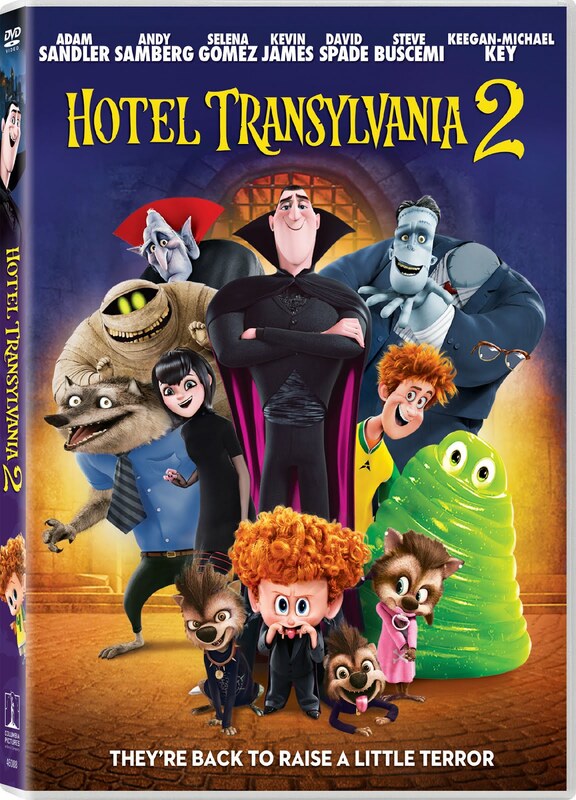 Catch up on all the fun and laughs in HOTEL TRANSYLVANIA and HOTEL TRANSYLVANIA 2 before seeing the all-new movie this July! 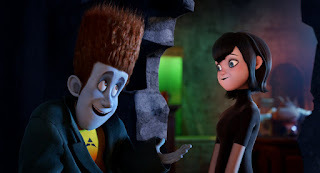 Hotel Transylvania 3: Summer Vacation hits theaters July 13, 2018! 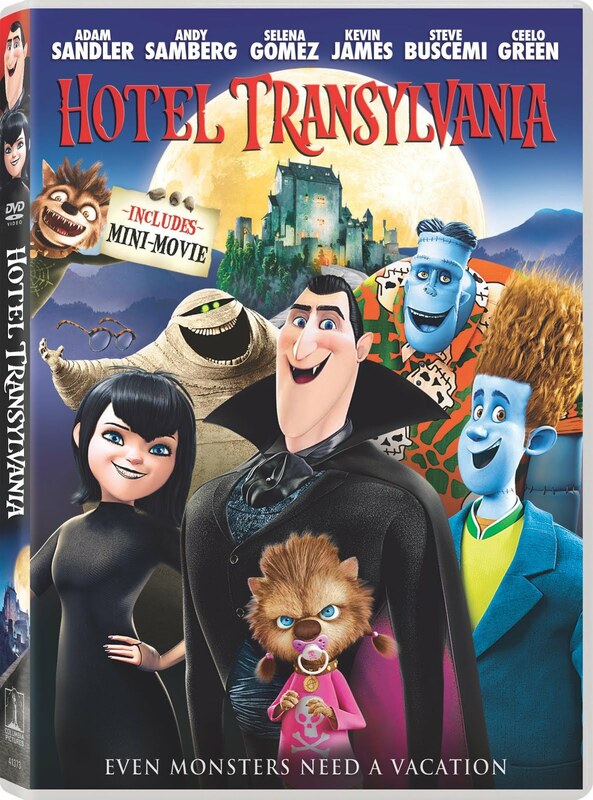 Your favorite monsters are back...Drac, Mavis, and Frank are back in a third movie this summer. To get ready for Hotel Transylvania 3: Summer Vacation, I am hosting a GIVEAWAY on my Instagram account. It's your chance to catch up on all the fun and laughs in HOTEL TRANSYLVANIA and HOTEL TRANSYLVANIA 2 from Sony Pictures Home Entertainment, before seeing the all-new movie this July! Head over to my post (before Wednesday June 27th) on Instagram to learn how you can win the two DVDs shown below. PLEASE NOTE: The DVD giveaway has now ended!